Yesterday Xiaomi’s GM C Manmohan, including Manukumar Jain, Global VP of Xiami India and Alvin Tse, head of POCO Global, teased a New POCO Phone for the Indian market. However, none of them revealed the release date of the new device at that time. 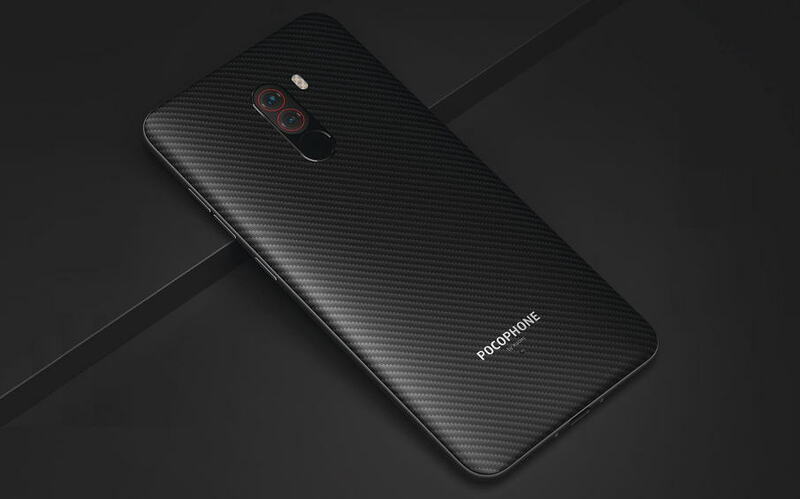 Today, in a surprising move, Xiaomi finally revealed its New POCO Phone, which is actually the Kevlar Back Armoured Edition of the POCO F1 smartphone and comes with 6GB RAM and 128GB storage variant. However, the Armoured Edition was exclusive to the 8GB RAM + 256GB variant with a higher price tag of ₹28,999. However, the Indian variant of the POCO F1 Armoured Edition has been launched with 6GB RAM and 128GB storage priced at just Rs. Rs. 23,999, which saves you around Rs. 5,000. However, except the 6GB RAM and 128GB storage, all the features of the POCO F1 Armoured Edition remains the same as the original 8GB RAM + 256GB variant of the Armoured Edition at a lower price. The 8GB RAM + 256GB variant is already available for sale in India via Flipkart for Rs. 28,999. However, the POCO F1 Armoured Edition will be available on Mi Online store and Flipkart from 26th December 00:01 AM priced at Rs. 23,999.